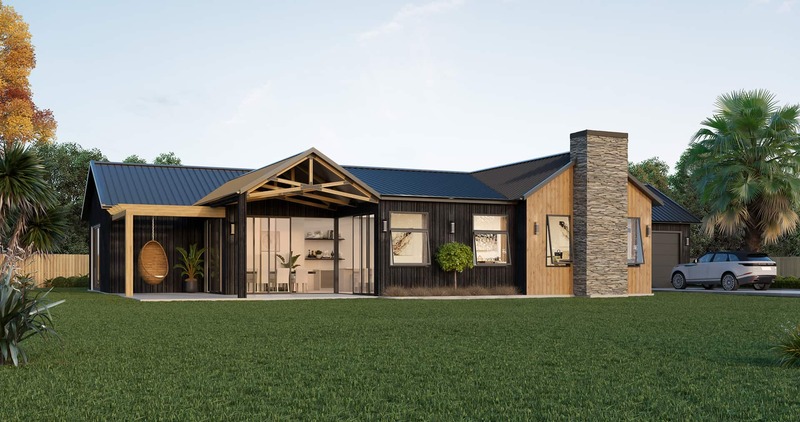 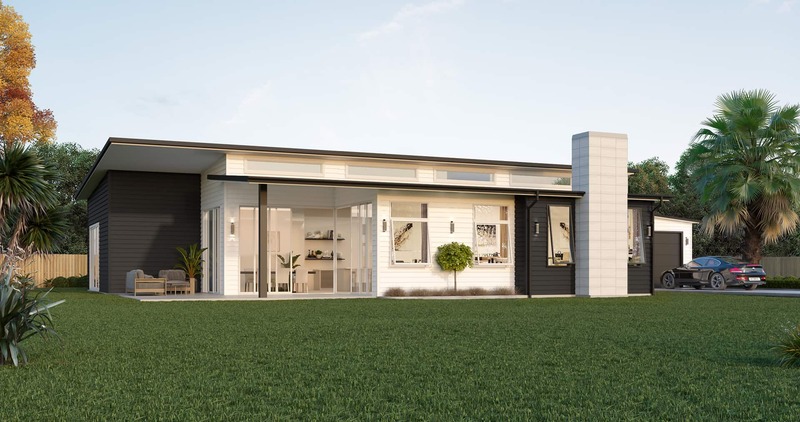 A modern designed single storey home. 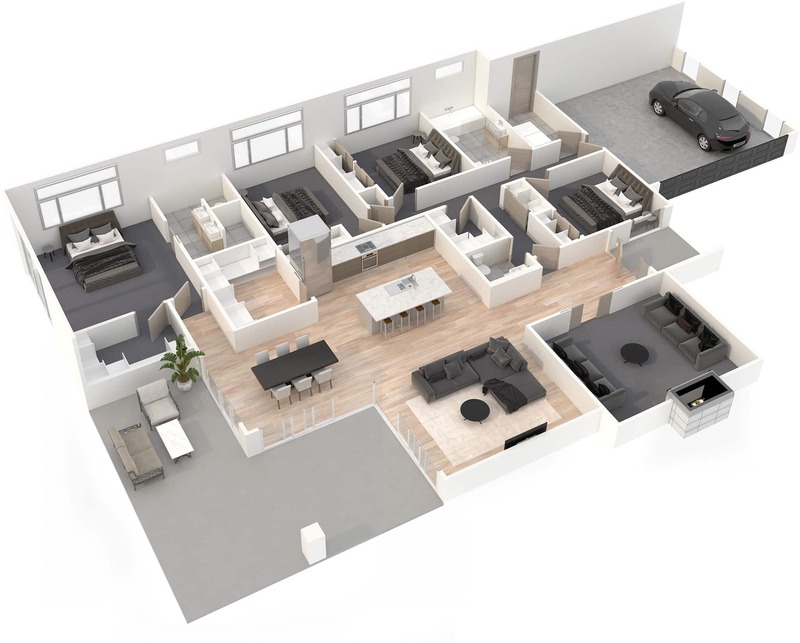 Four bedrooms, two bathrooms and a spacious living area create the perfect family home. 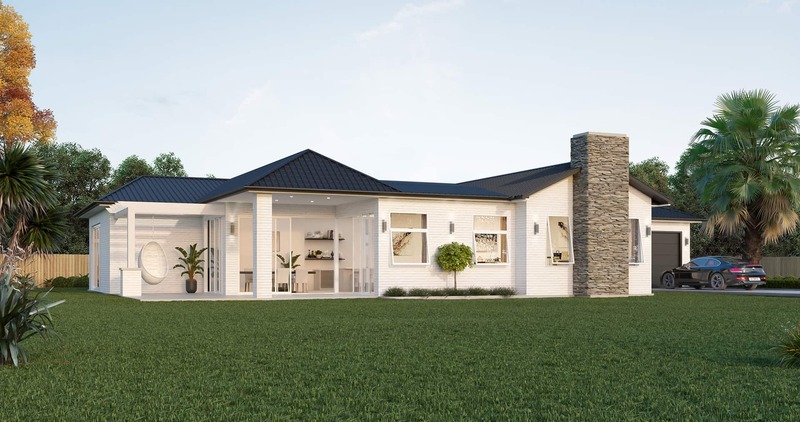 A double garage is the finishing touches to a great family home.